I am a firm believer in being physically ready to take on any adventure I choose to endeavor and a 14er is no exception. Besides the obvious strain of oxygen deprivation, the body must overcome a variety of obstacles to stand on top of that peak: rocky technical terrain, loose scree fields, full body scrambles, slippery ice and snow, uneven footing, and quad burning descents. 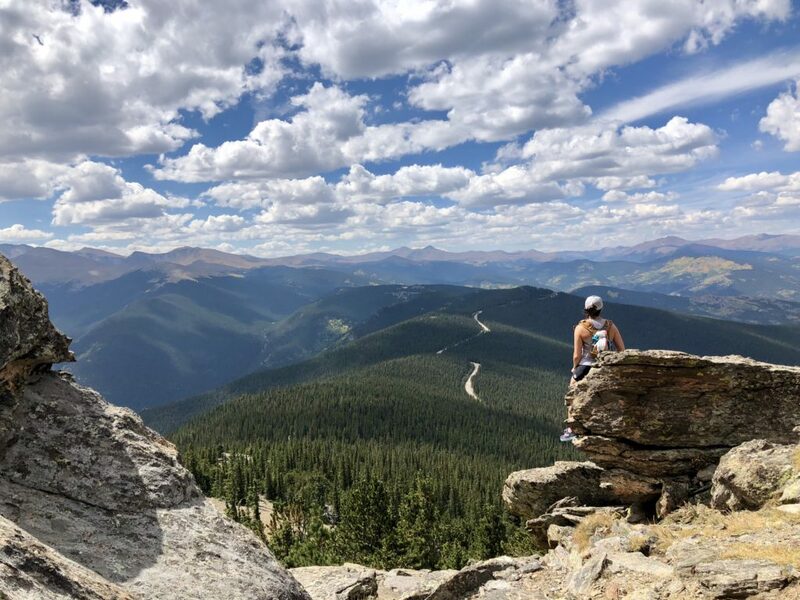 Take time to do at least several training hikes to make sure your body is up to the task so that you can conquer that 14er with energy, enthusiasm and reach the parking lot pain (and injury) free! This is a short yet sweet hike where you will gain over 1000 feet in just 1.5 miles (3 miles RT). The trail is easy to follow, breaks tree line and leads right to a rocky alpine summit where we will take in spectacular panoramic views. The summit is close to 12,000 feet which will give you the experience of exertion at high altitude and the perfect opportunity to see how your body responds prior to attempting your 14er summit. 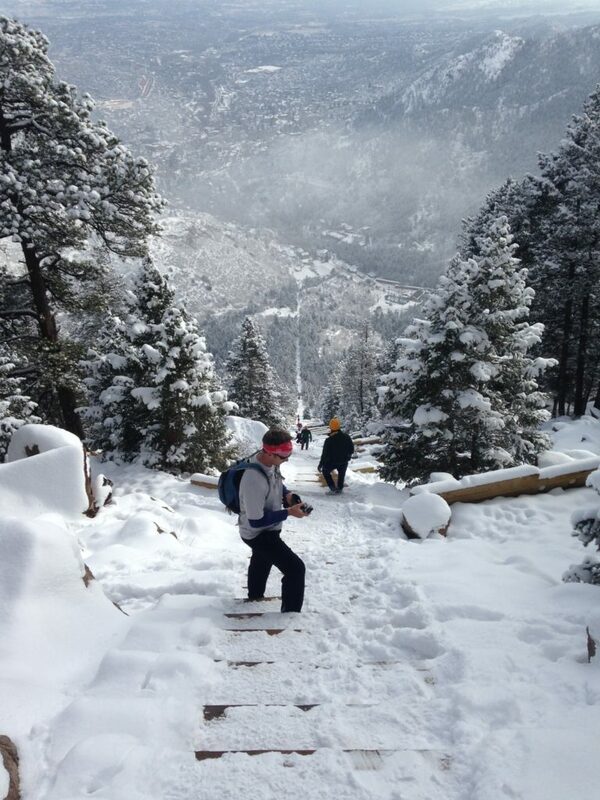 Hiking the incline in the winter is a blast!! If you haven’t done the incline yet, this is a definite Colorado bucket list item. This old cog railway turned into a hikers delight (or nightmare depending on how you see it) is a great place to train your lungs and legs for the demand of hiking a 14,000 foot peak. And oh yeah, if you are scared of heights, this hike is sure to cure you of that fear. You will gain over 2000 feet in less than a mile on this hellish vertical staircase up a mountain side. When you reach the top, take the trail down the backside of the mountain. 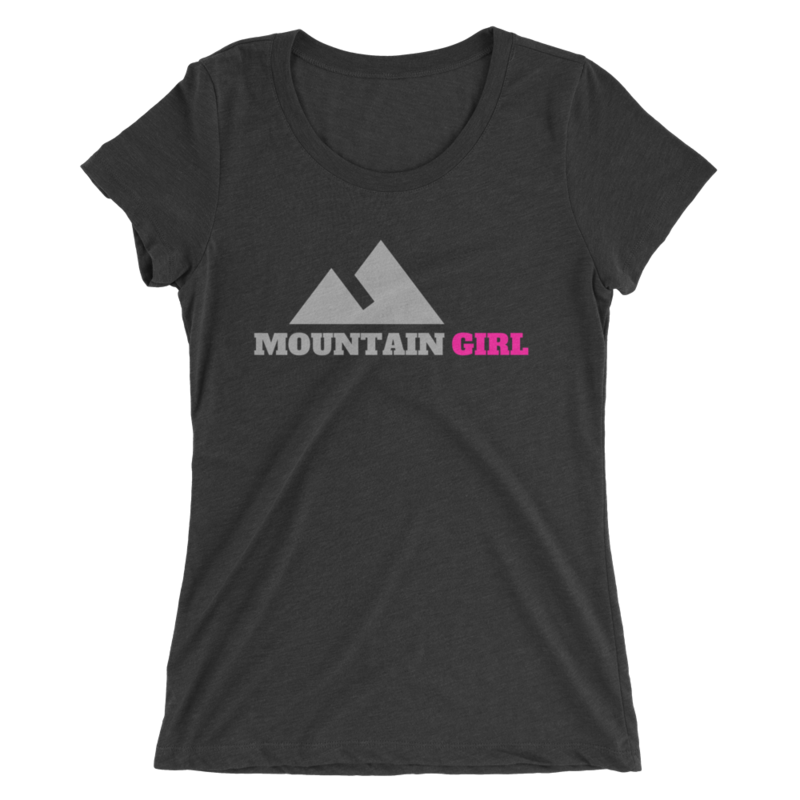 It is initially pretty steep with lots of loose gravel, perfect for practicing for the scree sections you will encounter on your 14er. This trail connects with the Barr trail which will bring you back down to the parking lot where you started (3 total miles down). How better to train for a 14er than knocking a 13er off your list? Don’t expect too much a warm up on this one, you’ll be starting your trip at an elevation at 12,000ft and in less than 2 miles you will gain over 1300 feet. As you climb above treelike, take in the spectacular views of Grays and Torreys (14ers) as well as many of the local ski areas. At this altitude there is not much vegetation besides the high alpine ground cover, delicate small flowers with the chance to capture a glimpse of a resident marmot or pika. There is probably not a better local trail to practice hiking on super steep, technical terrain than Mount Morrison. This hike rivals the incline in elevation gain over distance, you will gain almost 2000 feet in 1.7 miles with the max grade hitting a whopping 62% (average grade 22%). At some point on your 14er summit, you will encounter scree fields and terrain so steep and rocky you will need to use your upper body to literally scramble up the mountain. Mount Morrison presents an opportunity to practice the skills needed to get up and down these steep scree sections safely. The Green Mountain hike in Boulder Colorado includes diverse terrain, breathtaking views and is physically challenging. 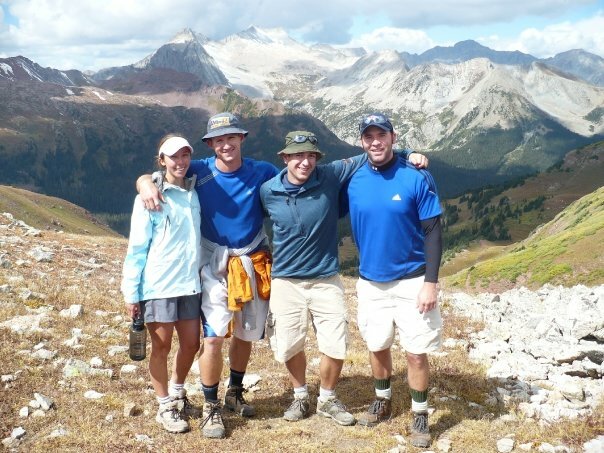 You will gain over 2500 feet in this 5.5 mile round trip hike. From the trailhead lot at Gregory Canyon, take the Gregory Canyon trail to the Saddle Rock trail. Then connect with the E.M. Greenman trail to the Green Mountain Summit. Plan on lots of steep climbing with many man made stone steps and water-bars and even a ladder to climb up! Take in the views and some time for water and a snack because you still have a long ways down! Take the Green Mountain Westridge trail to the Ranger trail all the way back to the trailhead lot. This hike is best saved towards the end of your training season after you’ve had some shorter, less taxing excursions under your belt. Check out this post with some great details about the hike including parking tips, stats and more pictures (we recommend doing the hike in the reverse direction that this post does). This isn’t a hike but walking up and down the stairs at Red Rocks amphitheatre is great training for a 14er summit. Most people think getting to the top of the peak is the greatest physical feat but it is coming down where you are at the greatest risk for injury (ankle sprains, knee injuries and bad falls). Where uphill hiking tests your lungs and muscular endurance, downhill hiking tests your structural system and balance. Stairs are a great way to work on enhancing these systems in a controlled environment. Park at the trading post and walk up the Trading Post road until you reach a staircase on your right that leads up to the amphitheatre. Take this staircase all the way to the top and then back down again. Repeat for 60-90 minutes. Add a couple of laps up the bleachers to work on larger steps/greater range of motion and down the larger rock steps on the sides. 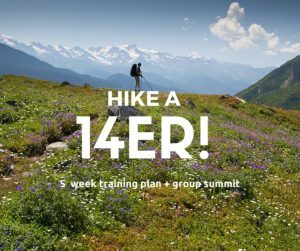 Do you want to hike a 14er this summer? 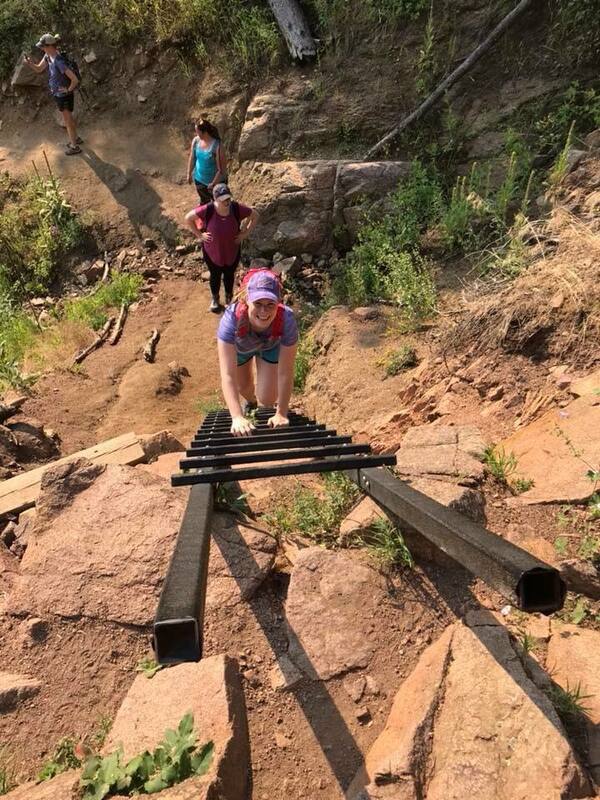 Check out our new program which entails a 6 week training plan (strength and cardio workouts you complete on your own), guided group training hikes and clinic on what to wear, pack, etc and a guided summit of Mount Quandary now HERE.